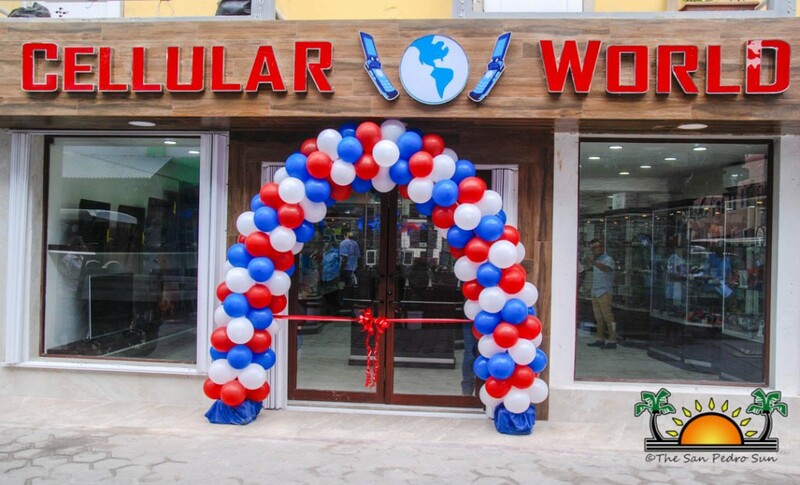 After closing for renovations, Cellular World’s San Pedro Branch hosted its grand re-opening on Friday, November 23rd. After weeks of construction, the doors to the business opened to the public with a ribbon-cutting ceremony. 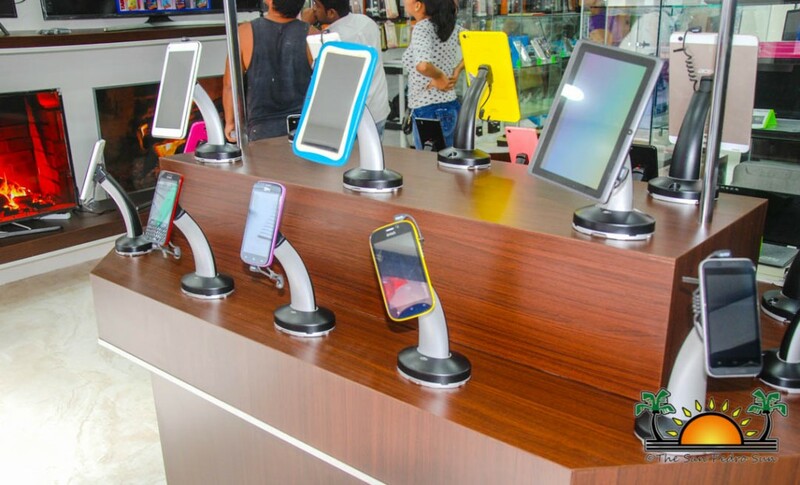 The new installation offers the best sound system accessories, as well as tablets, security systems, smart watches and much more. 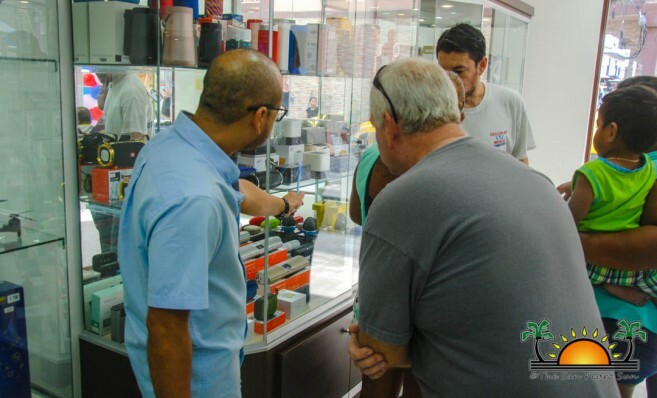 To celebrate the newly designed store, customers enjoyed two days of promotional sales. 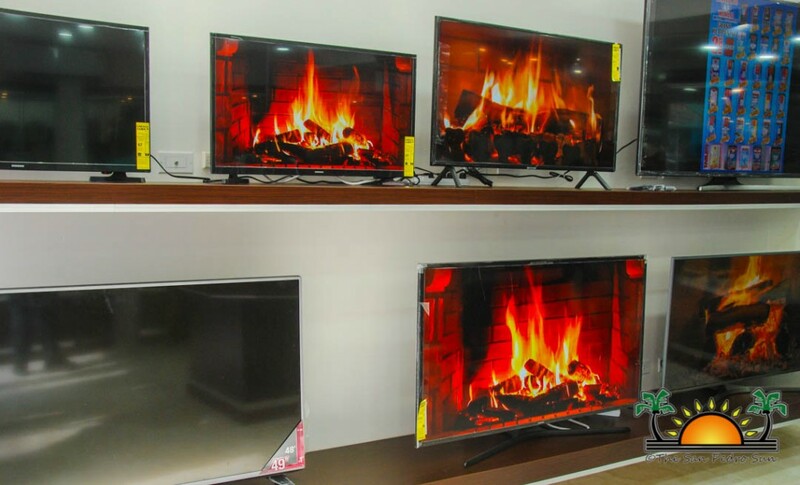 Sale items included cellular phones for as low as $39, tablets as low as $149, speakers for $15 and up, LED televisions for low as $599. 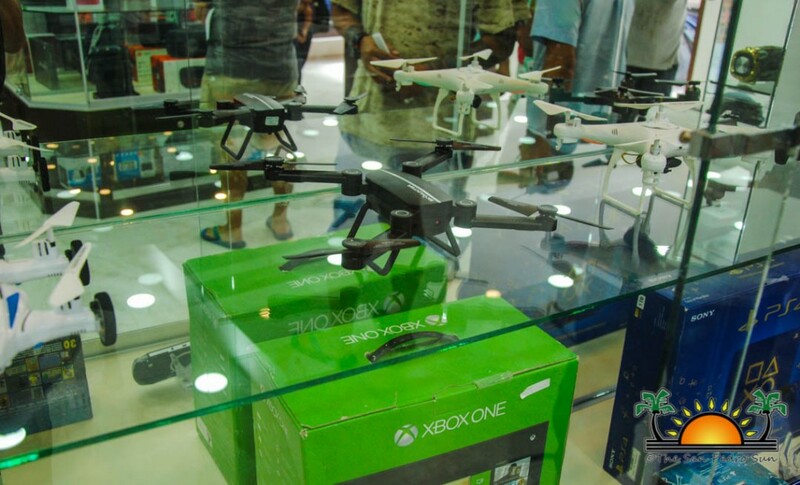 Many island residents took advantage of these special prices to get their electronic devices. 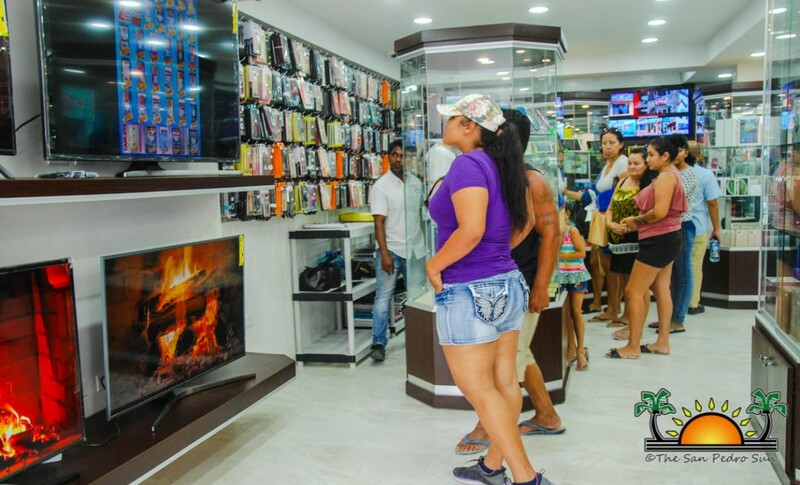 “We invite everyone to come in and check out our state-of-the-art electronics store and take advantage of great deals. 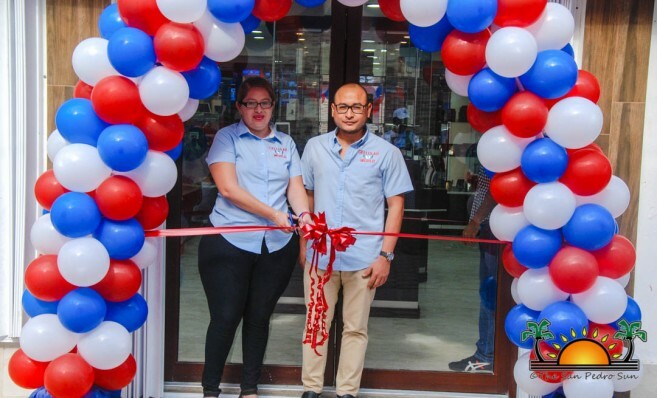 We aim to provide the best of service and quality products to the Belizean population,” said the San Pedro store manager. 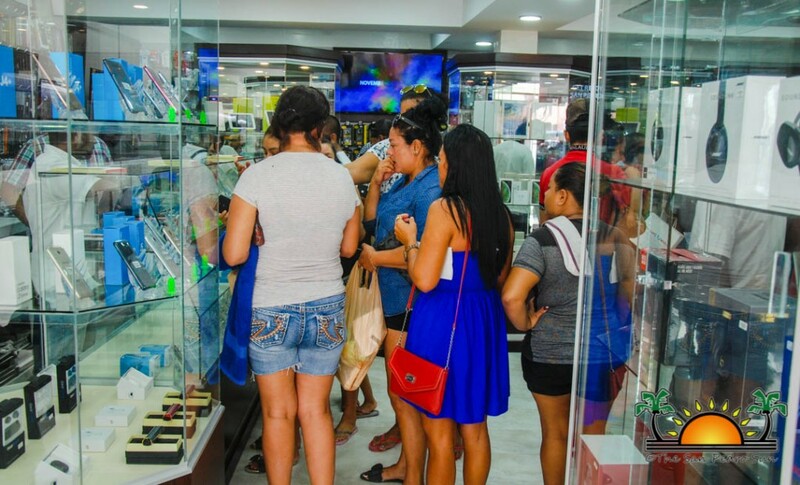 The management of the store guarantees every customers' satisfaction and invites the public to come out and visit their branch on the island. 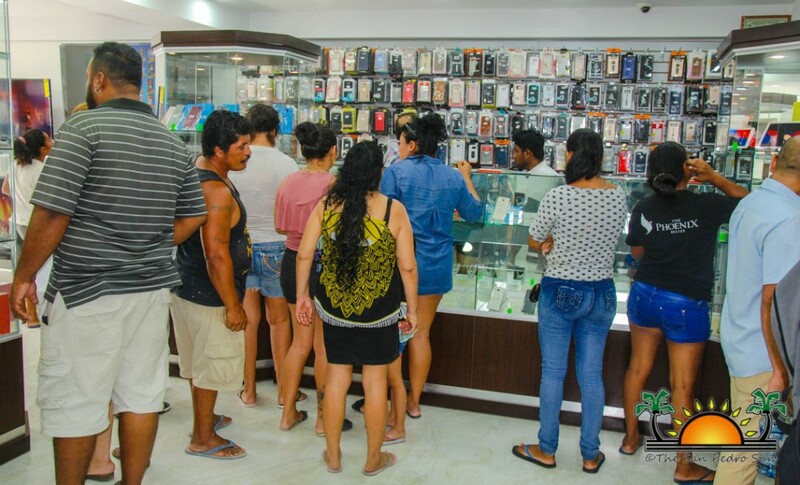 Cellular World San Pedro is located on Pescador Drive and can be contacted at 226-5000. 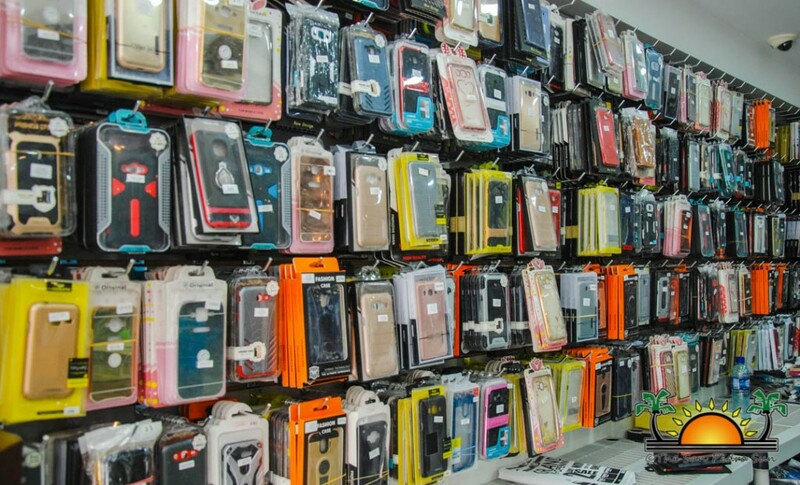 Their regular opening hours are Monday to Saturday from 9AM to 1PM and 2:30PM to 9PM.